The National World War II Museum is a landmark of New Orleans. The downtown museum is nationally recognized as one of the top military attractions in the country. 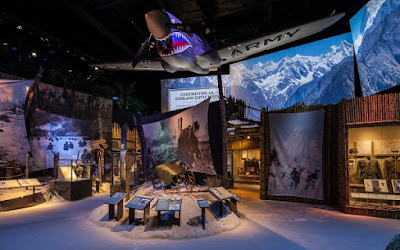 With interactive exhibits and thousands of pieces of memorabilia, it's no wonder the World War II Museum was ranked the #1 attraction in New Orleans, LA! The fun doesn't stop at the displays. 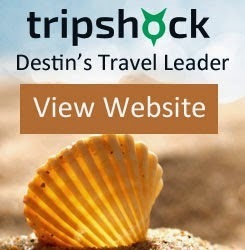 An onsite theater, restaurant, and submarine thrill ride will keep the family entertained for hours! The best part?? Now you can save on tickets with National World War II Museum Coupons. SAVE 10% on tickets when booking online with promo code 'WWNO'. Purchase your discounted tickets online at National World War II Museum!